SHOOT would like to wish Olivier Giroud many happy returns as the France international striker celebrates his 32nd birthday this evening! The Chelsea forward, who has 83 international caps for his country, is yet to score for the Premier League club in all competitions so far this season, having been restricted to just two league starts under new manager Maurizio Sarri. 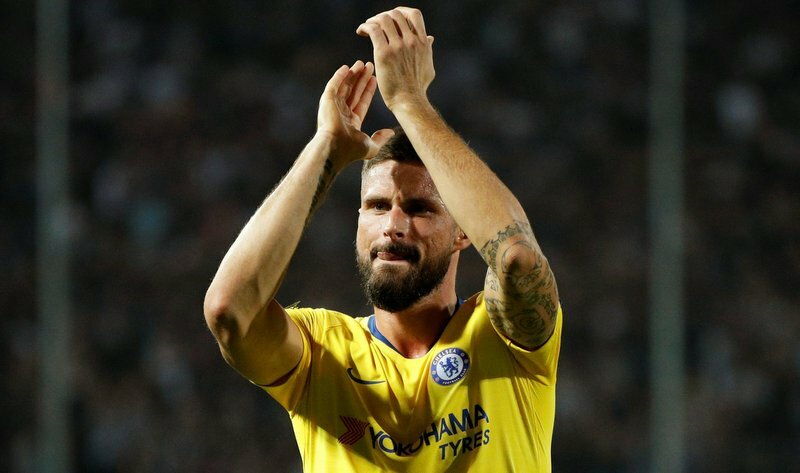 Giroud, who lifted the 2018 FIFA World Cup with France in Russia earlier this summer, has netted five goals in 24 outings overall for The Blues since arriving at Stamford Bridge from London rivals Arsenal back in January for a reported fee of £18m. The Frenchman scored 105 times in 253 appearances in all competitions for The Gunners between 2012 and 2018, following his £9.6m arrival from Montpellier, where he won three FA Cups and three FA Community Shields under legendary manager Arsene Wenger. 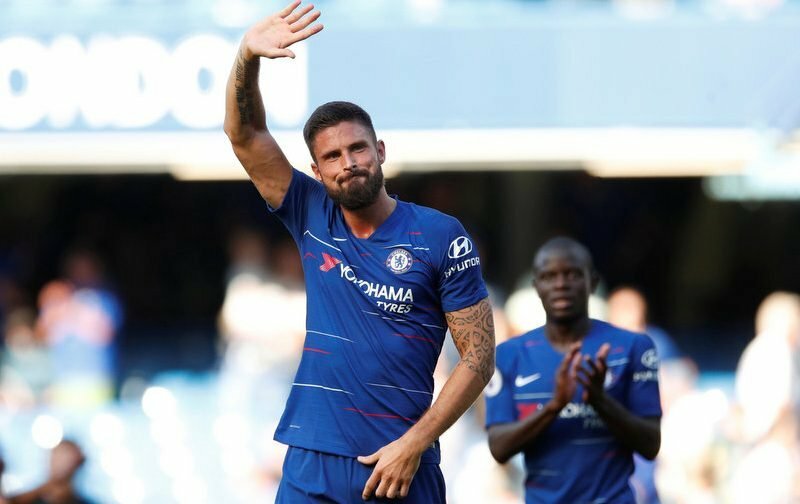 Giroud has already got his hands on the FA Cup again, this time in a Blues shirt, after helping defeat Manchester United in the 2018 final back in May, after he had scored with a fine finish against Southampton in their semi-final clash.